Land for Sale in Bernville Borough. Flat and Clear. .49 acres in just off rt 183. Just miles a … read more. Great for first time home buyers! This almost 1300 sq ft home has been updated and is ready to … read more. Welcome to 610 N Main Street in the beautiful small town of Bernville. This home has just been … read more. Single family home near Blue Marsh Lake in Bernville, Berks County ready for new owner. This TL… read more. Convenient Bernville location with easy access just off Rt 183 to Rt 78 and also to Reading are… read more. Great for an in-home Business. Fabulous old world charm shines through in this spacious 2,000+… read more. For lease: New metal Building approximately 1,000 Sf.with 14Ft high door – 16 ft high ceiling… read more. Offered for lease is a portion of the property to be used as a car lot. Good visibility from Ro… read more. Welcome to this unique single family home in the beautiful small town of Bernville. Walk in thr… read more. Land for Sale in Bernville Borough. Flat and Clear. .49 acres in just off rt 183. Just miles… read more. WE FOUND A GEM IN BERNVILLE ! Prepare yourself to be amazed as you walk into a living room fulf… read more. COZY HOME IN BERNVILLE This half a double has just undergone a redo. 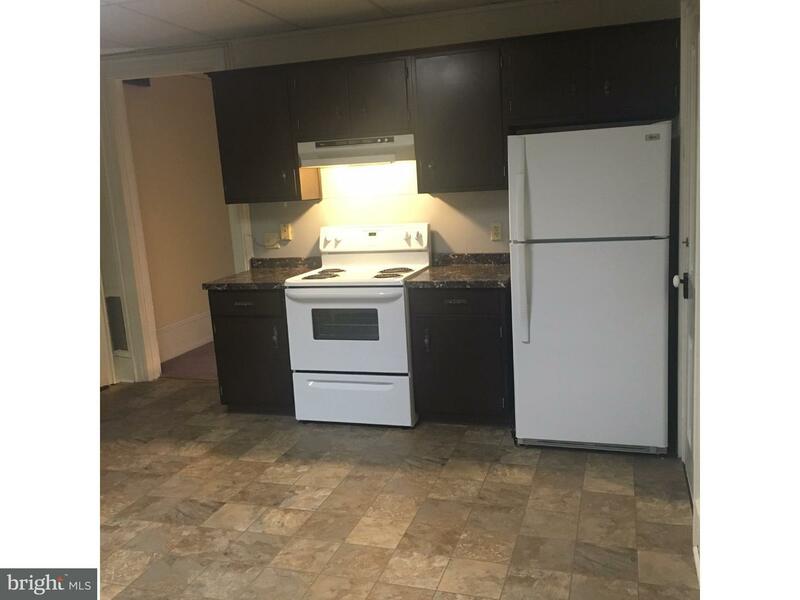 New kitchen with stainless… read more. Quick Possession! Spacious 2nd floor apartment with large master bedroom & nice-sized loft bedr… read more. This affordable, well-maintained home features 3 bedrooms, updated vinyl windows, modern kitche… read more. 3.06 acre lot right on the edge of town that borders Berks County Park with small stream. No bu… read more. Well maintained w/good curb appeal. Plenty of off street parking and 2 car detached garage. 2… read more. 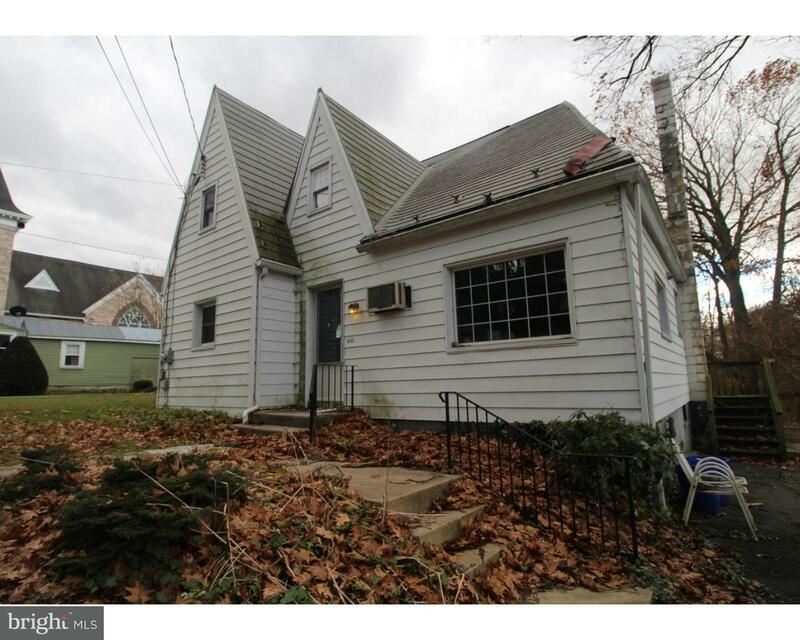 Well maintained single home in the quaint borough of Bernville. Two bedrooms and full bathroom… read more. Well cared for 2 story with .32 acres + possible in-law quarters in the LL. A very nice modern … read more. Own a piece of history. 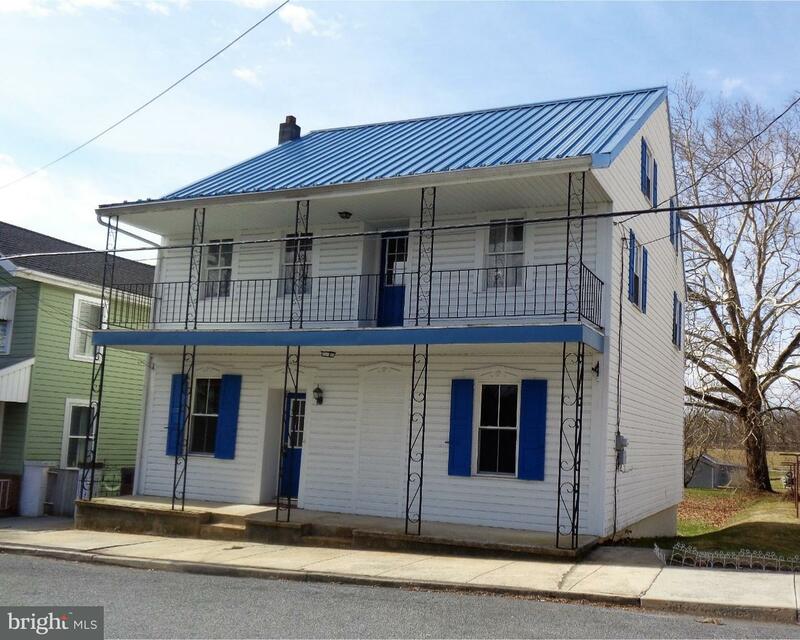 This cute single in beautiful Bernville, PA was built in the Revolution… read more. 3 bedroom 1.5 bath on nice sized yard, close to everything in town. This is a Fannie Mae HomePa… read more. 3 bedroom 1 1/2 story on .29 acre lot with trees and shrubs. Living room with brick fireplace. … read more. This cozy Cape style home with garage on large level lot is located in the Borough of Bernville… read more. Opportunity knocks! Open the door to a getaway from the hustle and bustle of the city. Nestled… read more. Quick possession! 1st floor apartment with 3 bedrooms and 1 bath. Convenient one floor living! … read more. Enjoy this delightfully remodeled ” Birchwood I “, single home with 4 bedrooms 3.5 baths. Only … read more. Cozy, one bedroom cottage in A+ condition. Quiet suburban location, close to Blue Marsh. Very… read more. Looking for a low-cost affordable housing in a great location-close to conveniences & within cl… read more. Single home on almost 2 acres in Tulpahocklen School District with Plenty of parking. This is a… read more. 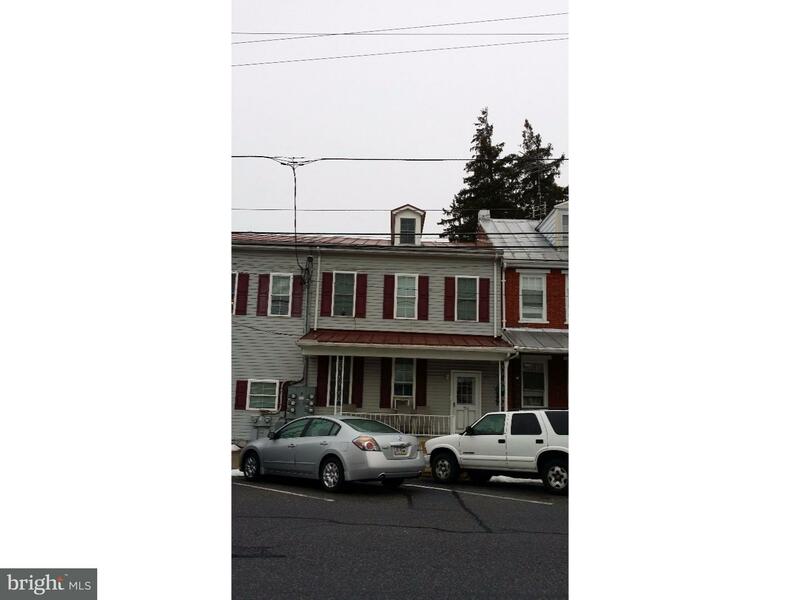 Newly renovated townhome available for rent in Tulpehocken School District. Offering 2 spacious… read more. Very well cared for home in a nice neighborhood setting yet with a rural feel. Maple hardwood … read more.